Champion 4015 is a Full Rim, Full Rim, Full Rim frame for Men, Men and Men, which is made of Metal. Champion 4015 Eyeglasses come with a cleaning cloth and protective carrying case. 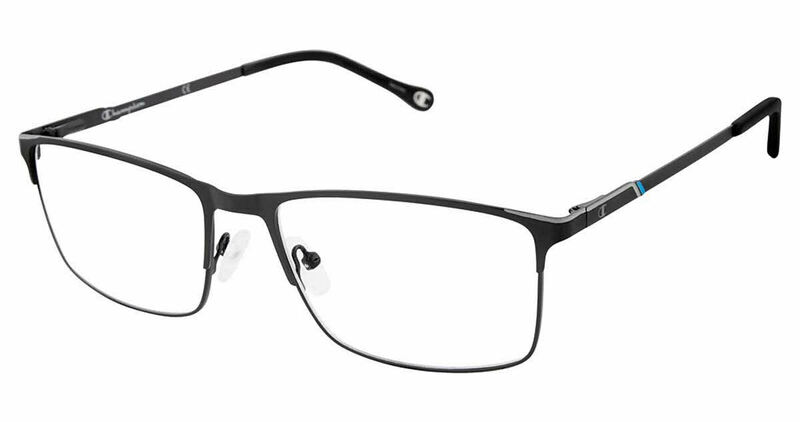 This frame is light weight, matte finish is great. Frame also stays in place all day, minimal readjusting needed.